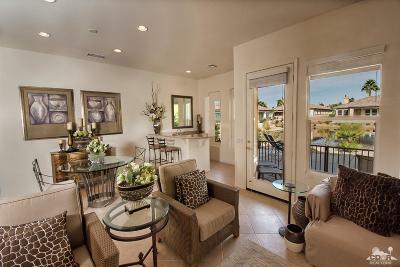 Enjoy the ultimate in waterfront living! 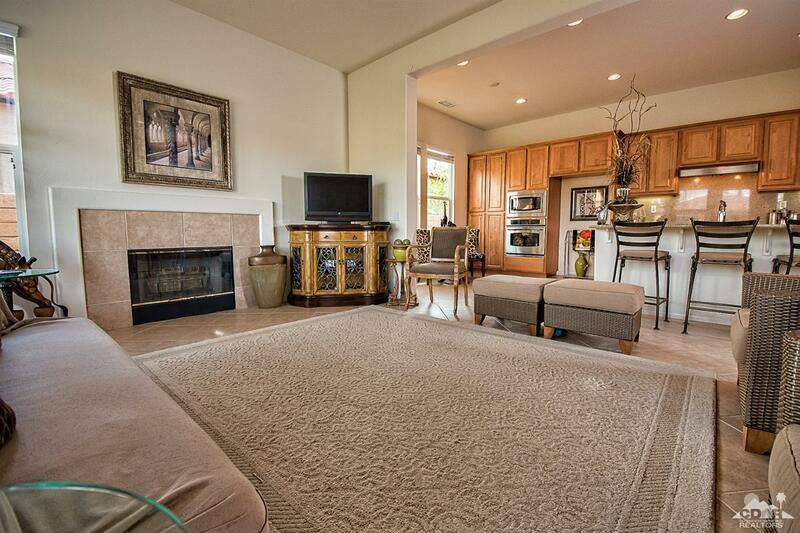 Here is your opportunity to own the lowest priced lakefront home on the lake! 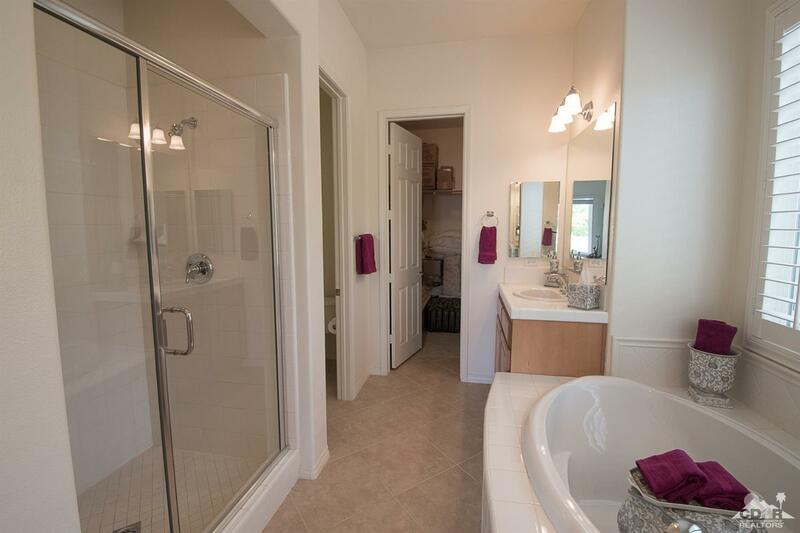 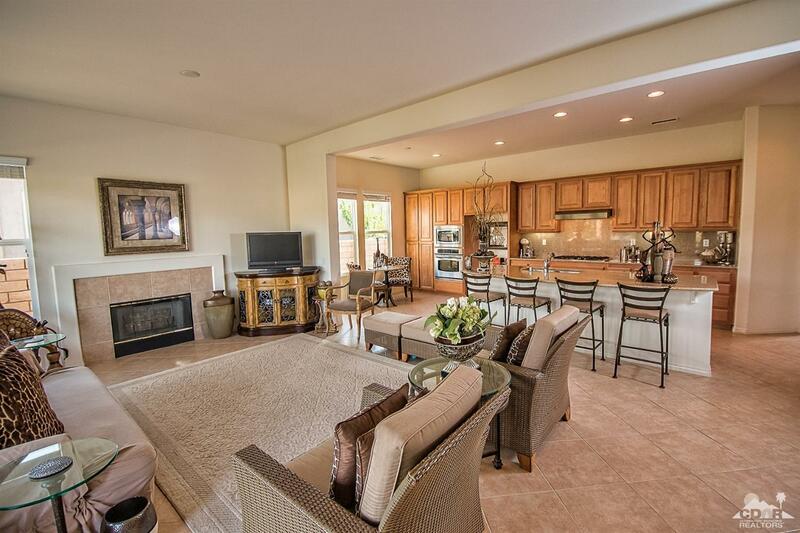 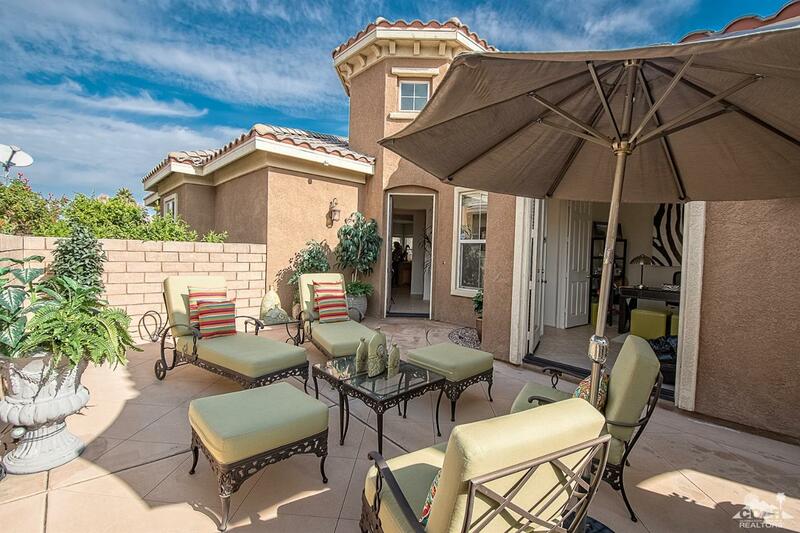 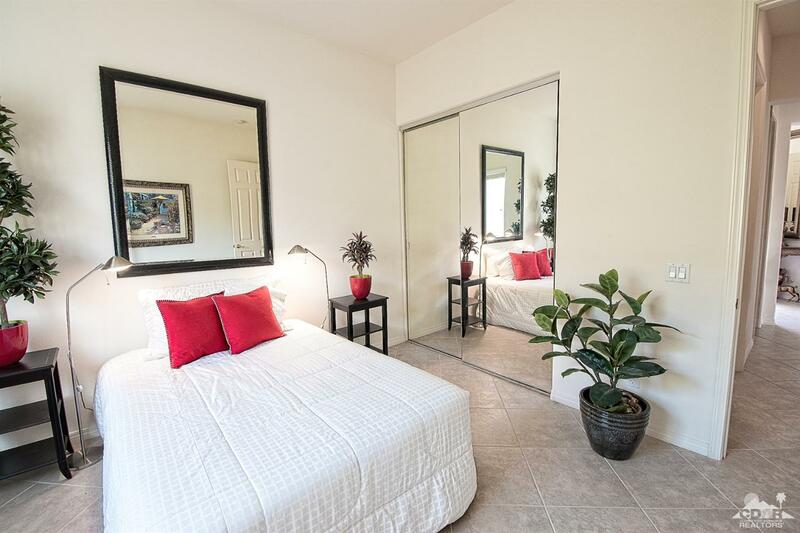 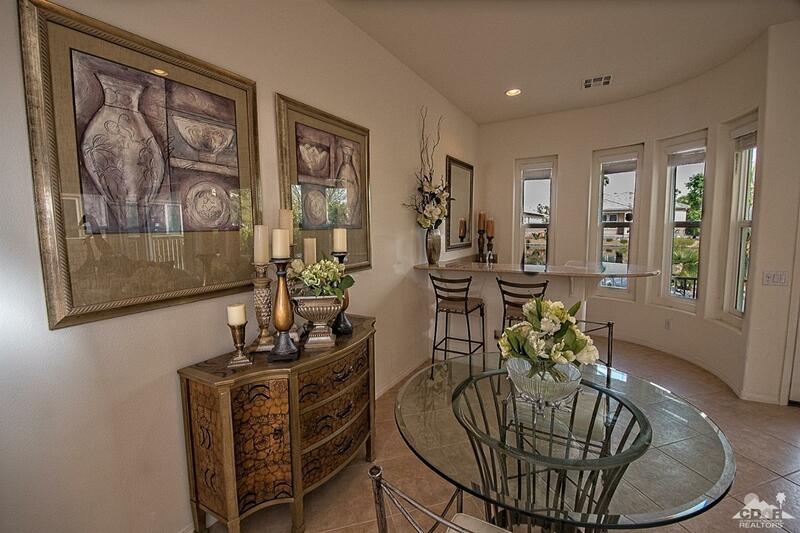 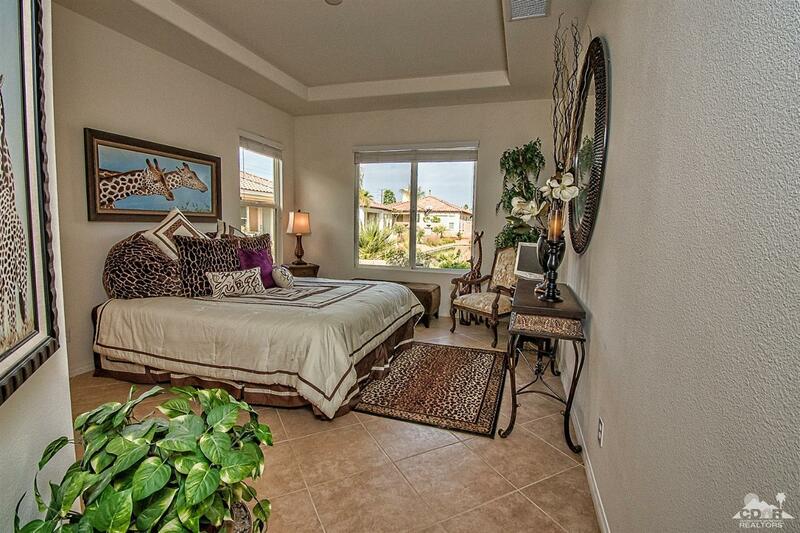 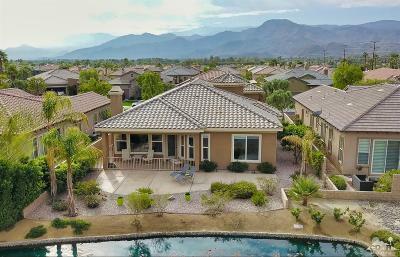 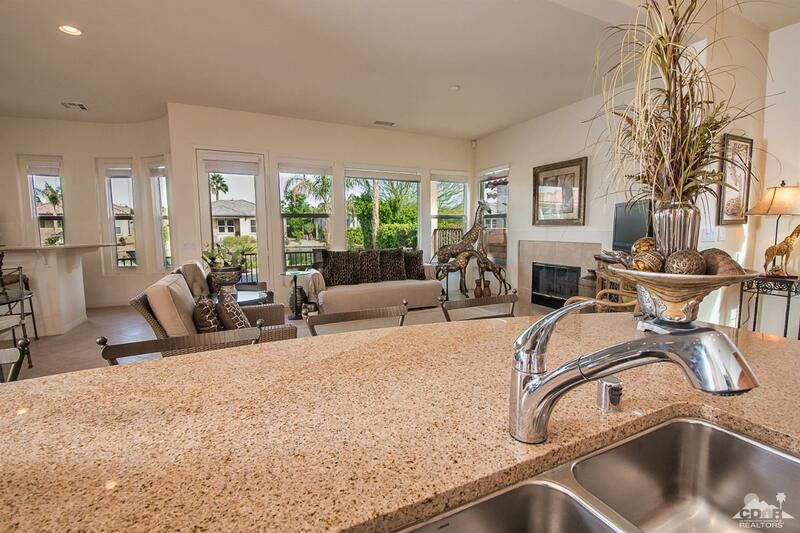 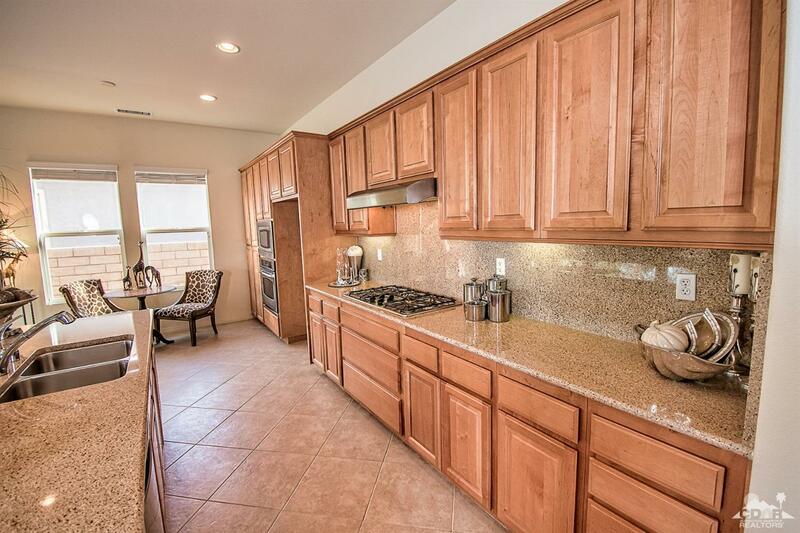 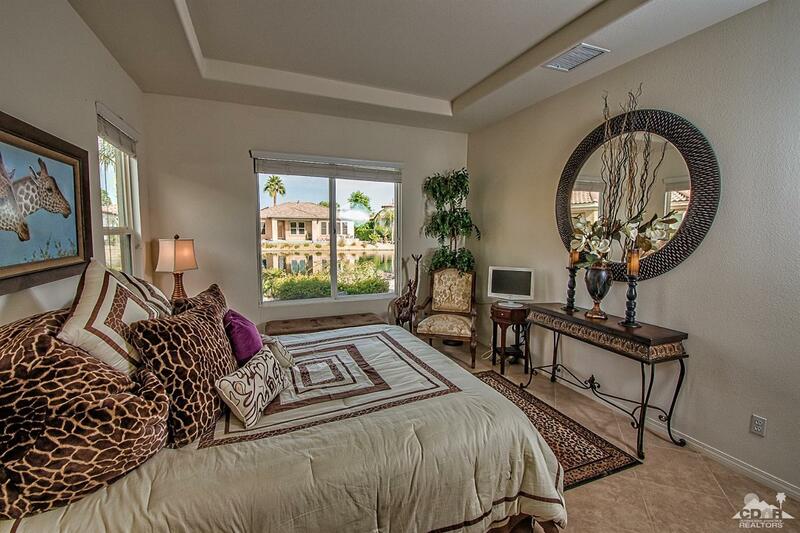 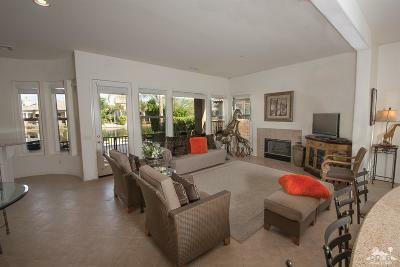 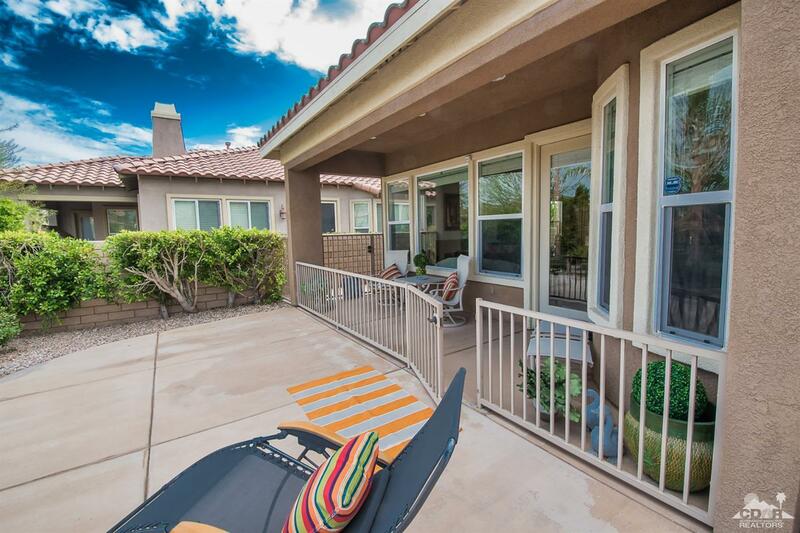 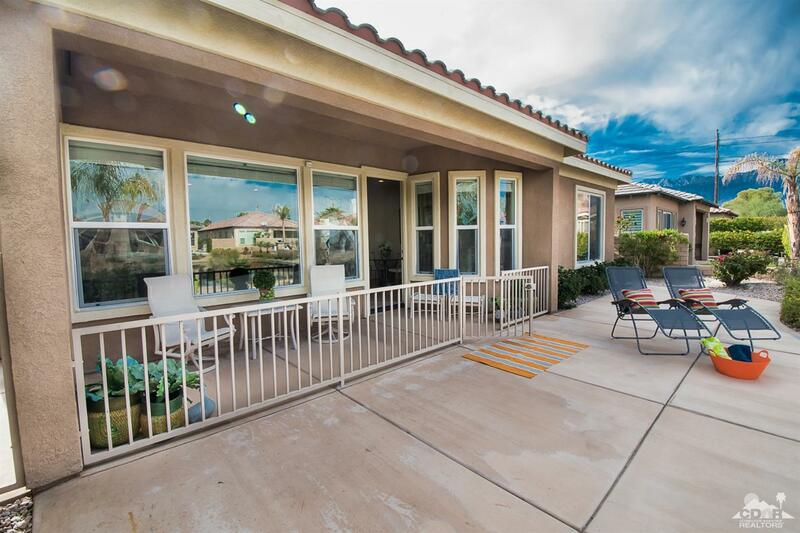 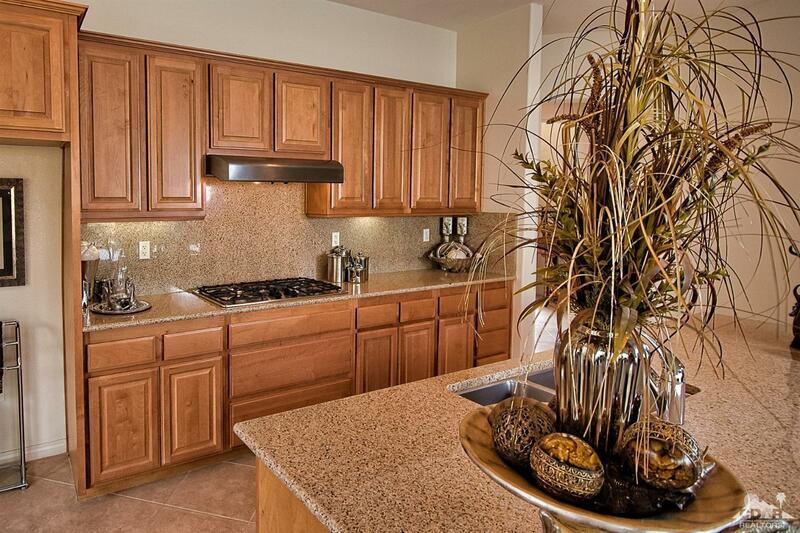 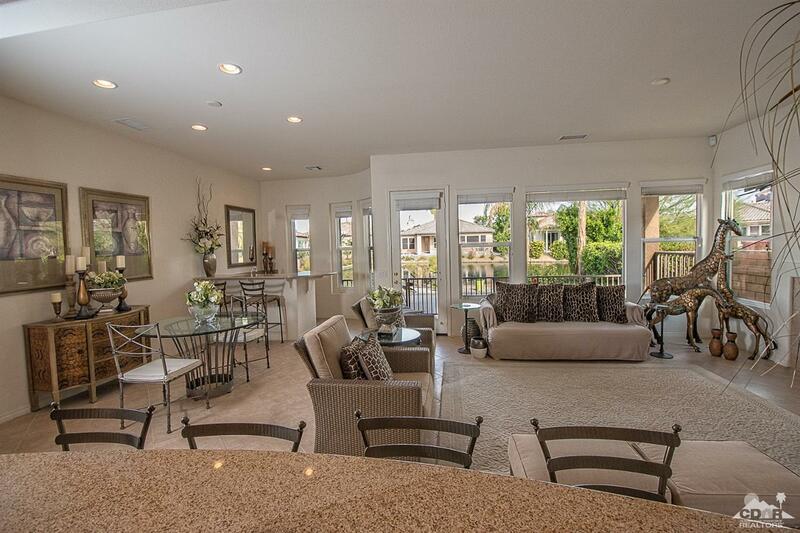 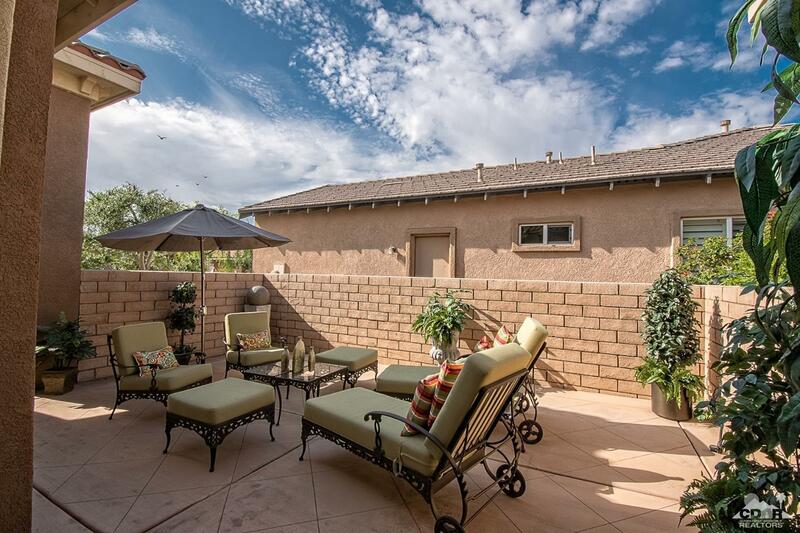 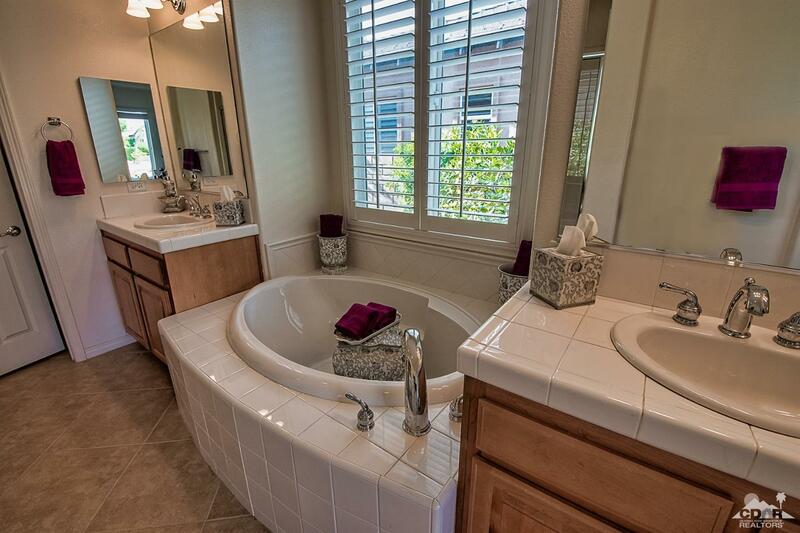 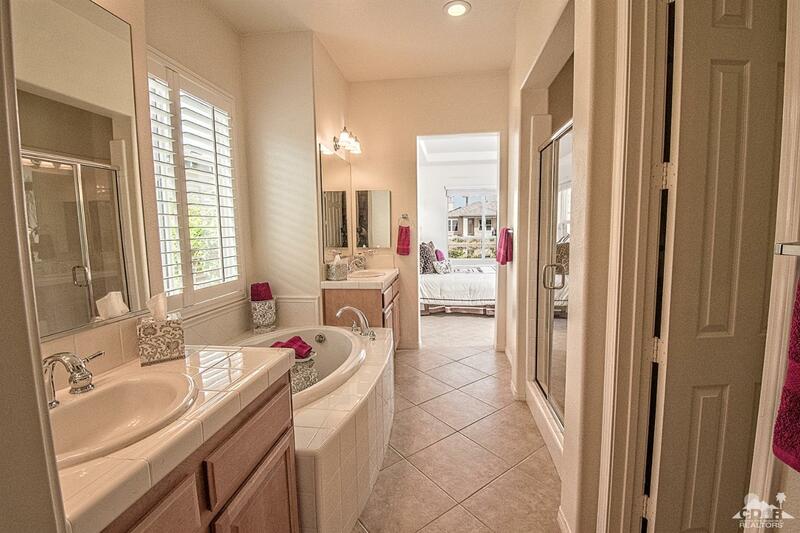 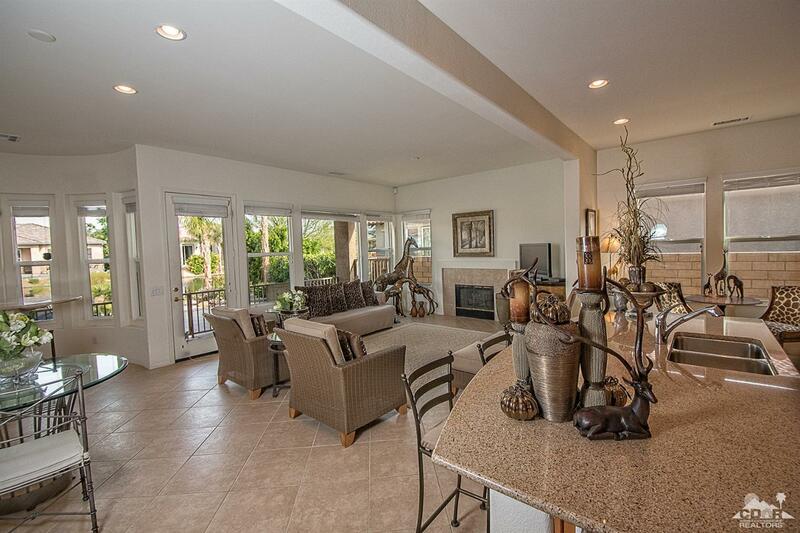 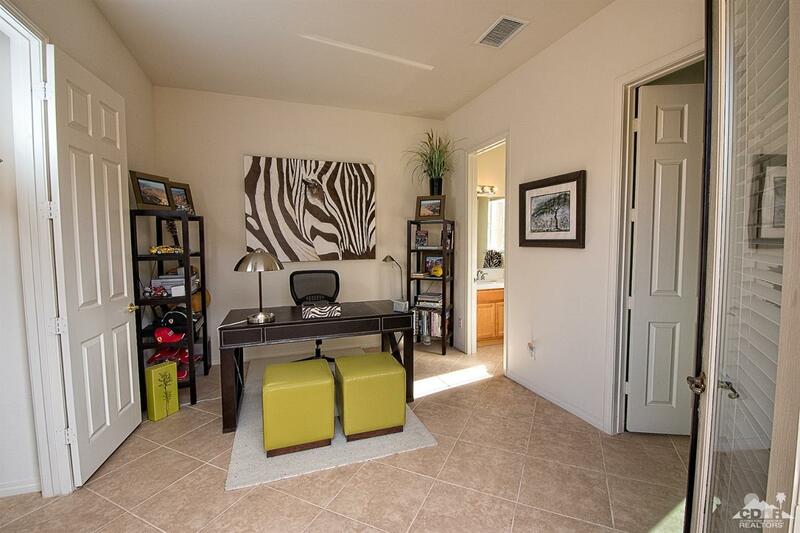 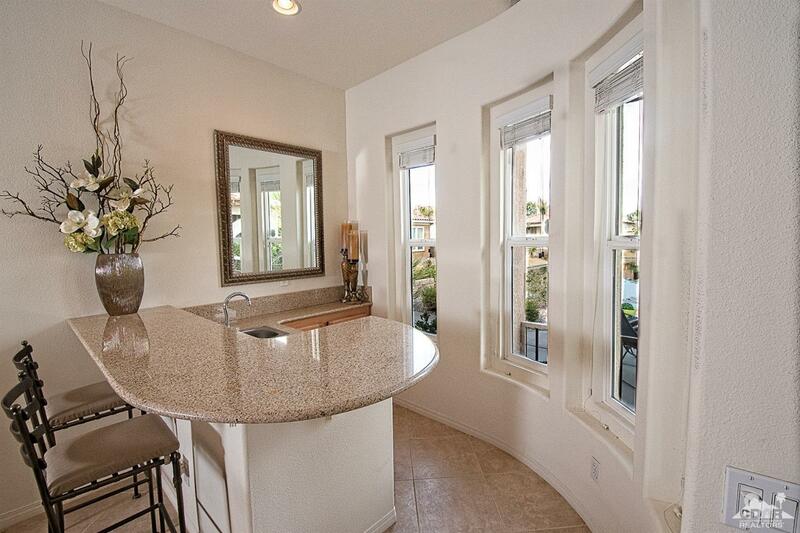 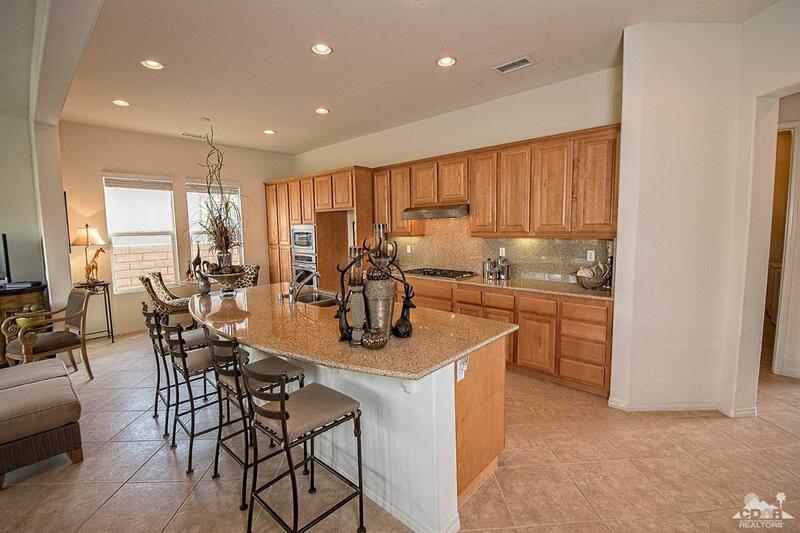 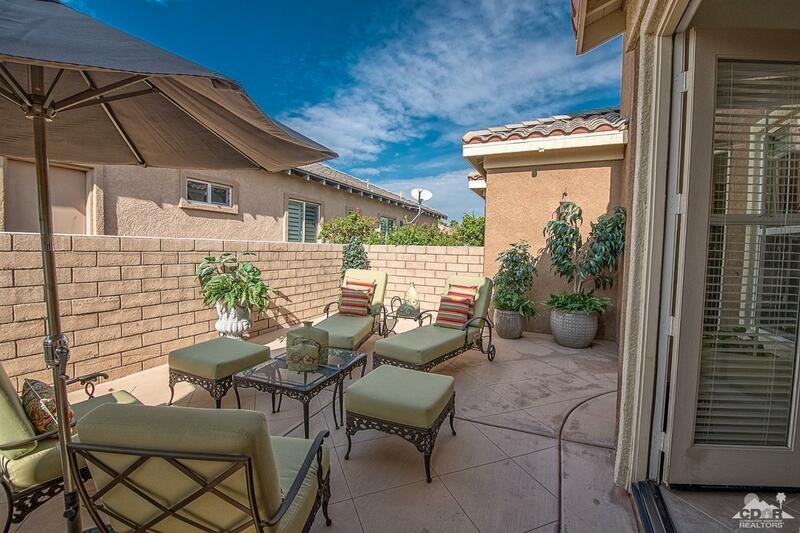 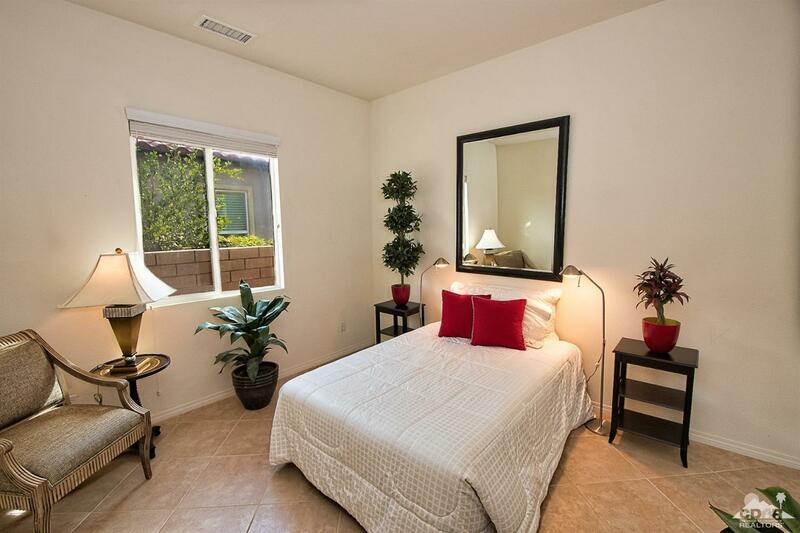 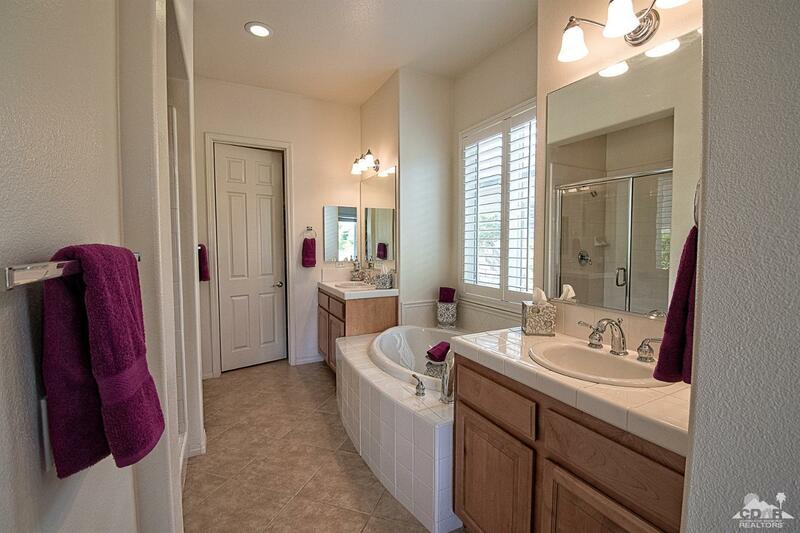 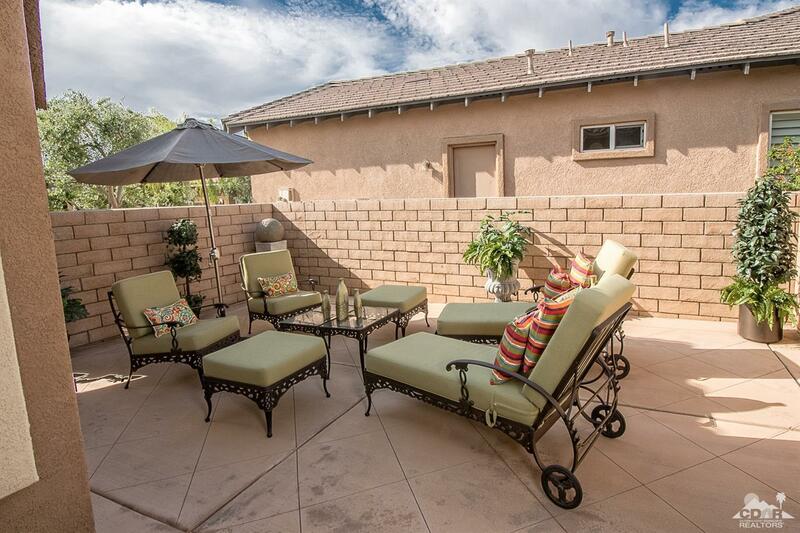 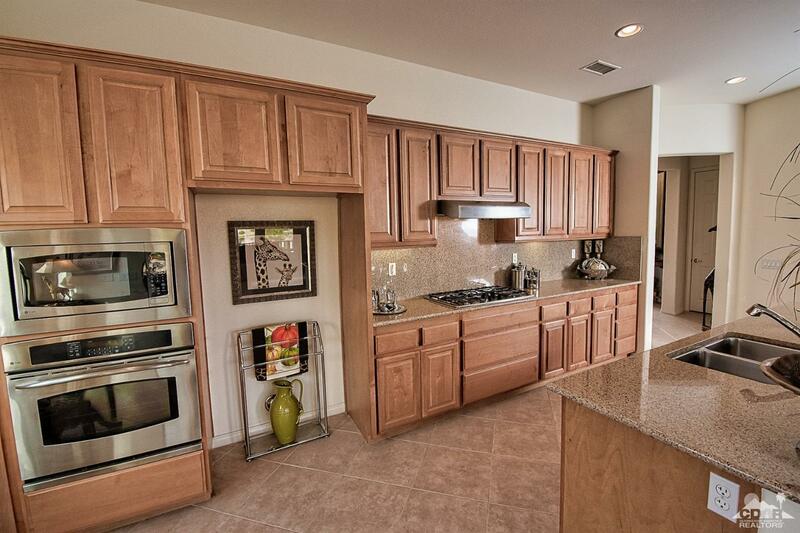 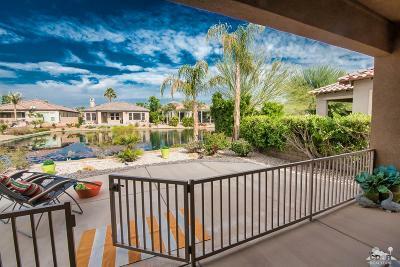 3 bedrooms, 3 baths & located in one of the few lake communities in the PS Valley in desired Rancho Mirage. 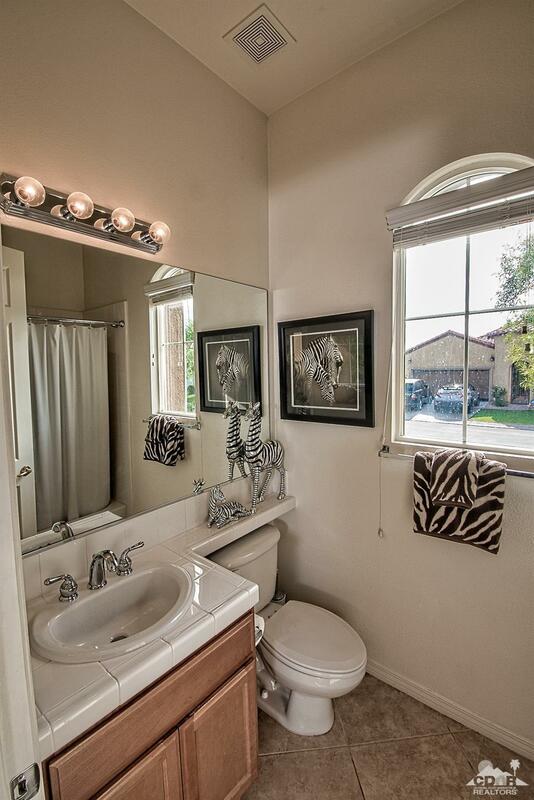 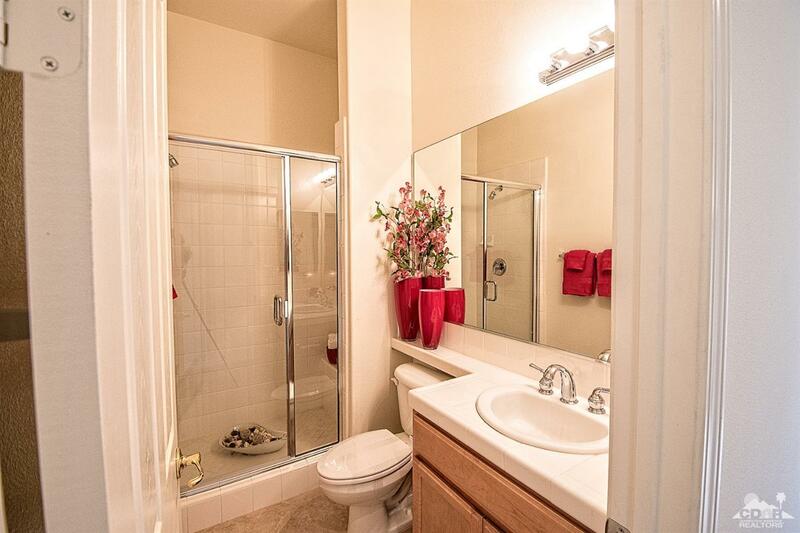 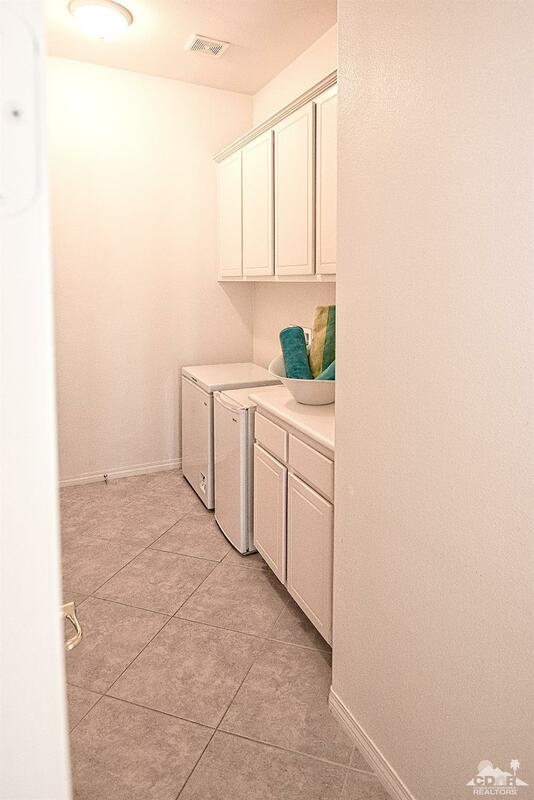 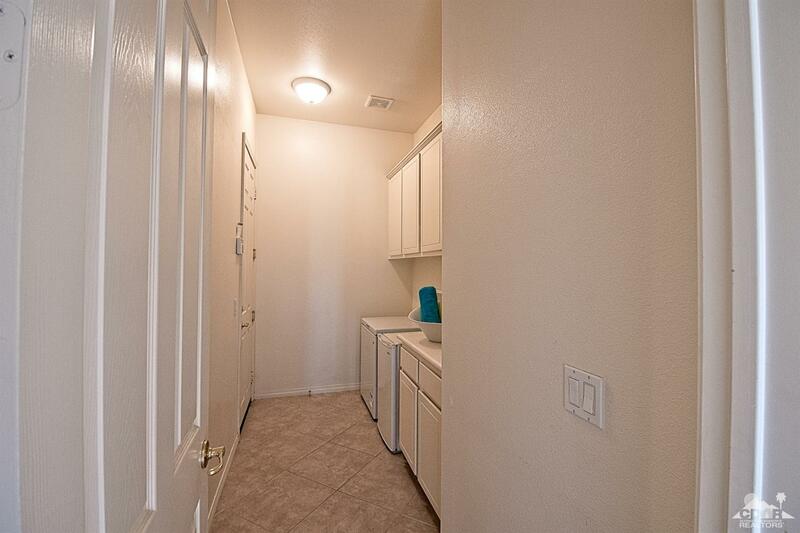 This floor plan is rarely available! 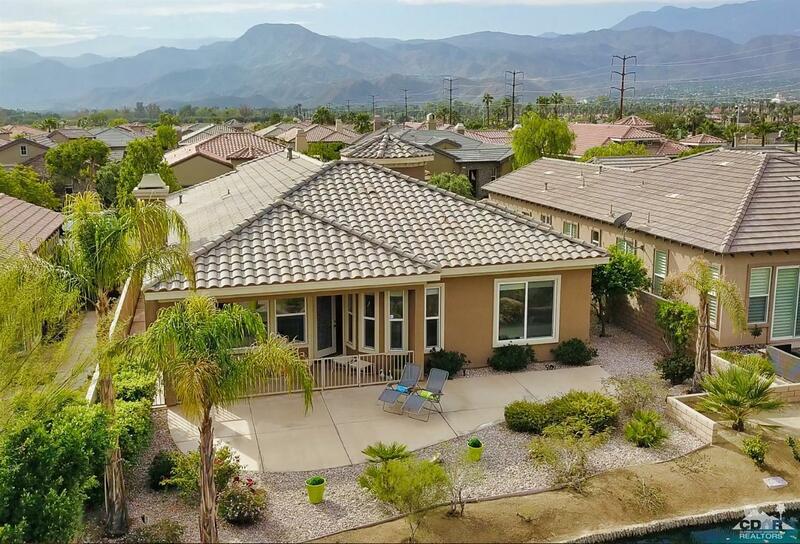 For additional insight and value assessment ask your agent to download the MLS attached docs & COME TOUR and see for yourself! Spacious great room floor plan w/windows spanning from the master bedroom to the great room allowing the lake views to pour indoors creating the ultimate indoor/outdoor entertaining. Tile floors, slab granite, and attached casita, lake views this is a super value and close to everything! Plus one of the lowest and best HOA values anywhere with a social/fitness membership to popular Mission Hills Country Club- an amazing value! 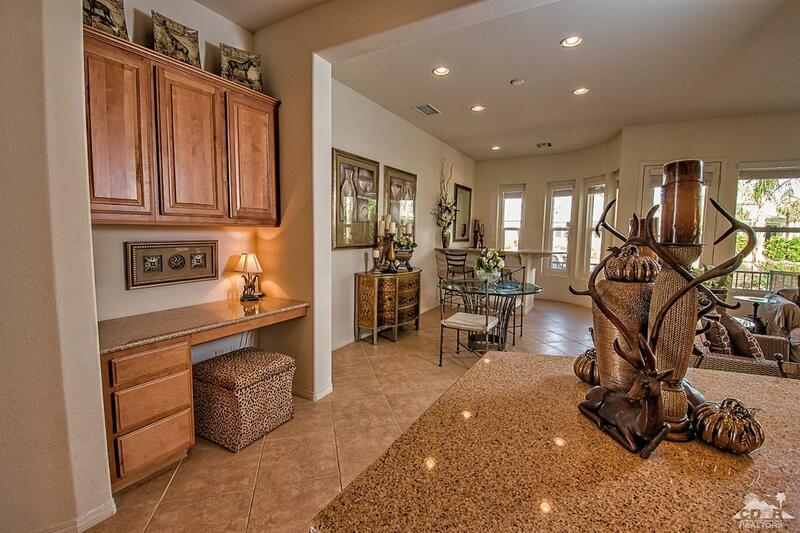 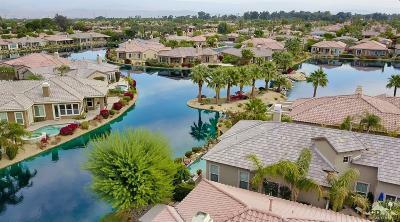 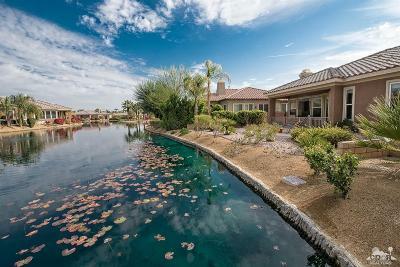 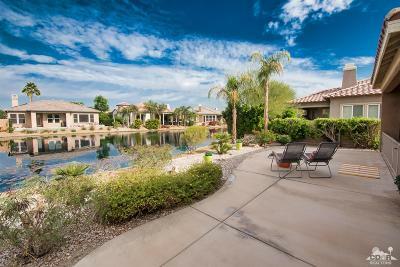 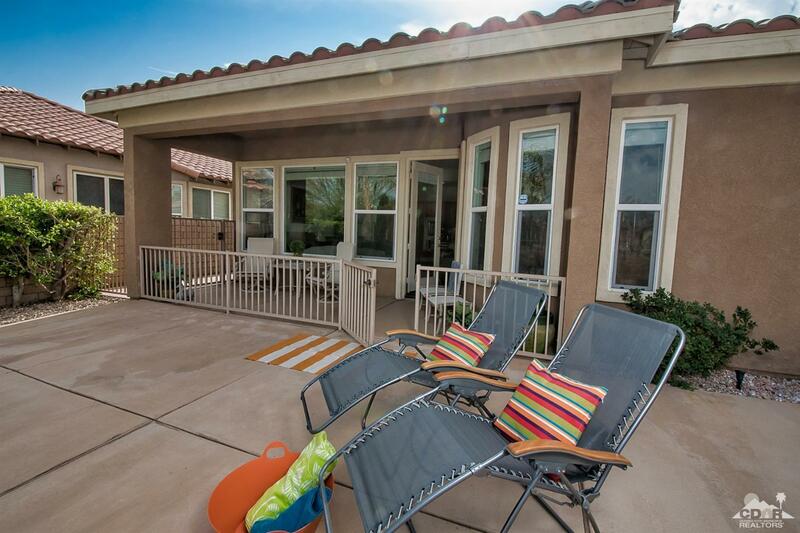 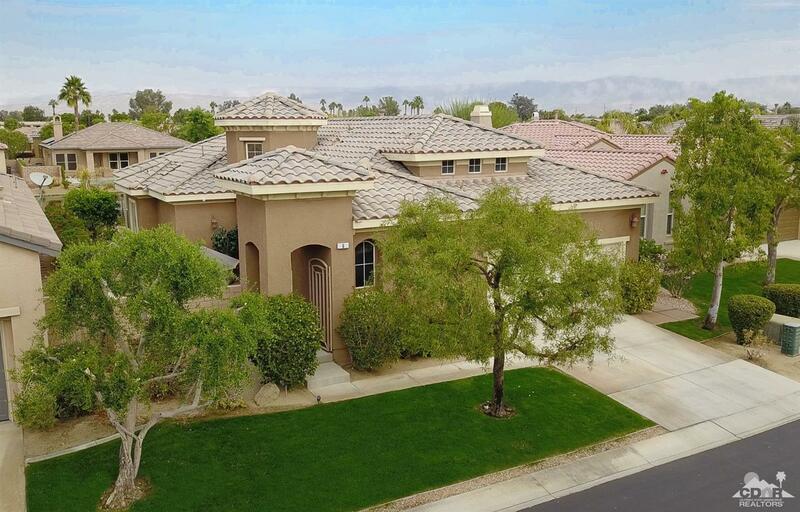 Lake front living in the desert is hard to find especially with these LOW HOA fees. 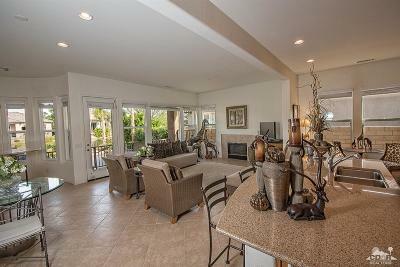 Full time playground, winter retreat or rental opportunity- you have it all here!